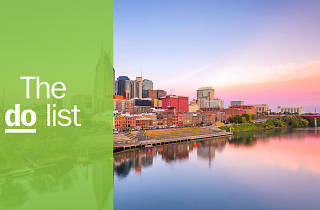 The 432-mile length of Tennessee stretches from the Appalachian Mountains to the mighty Mississippi River; in between is a state chockfull of beauty and fun. 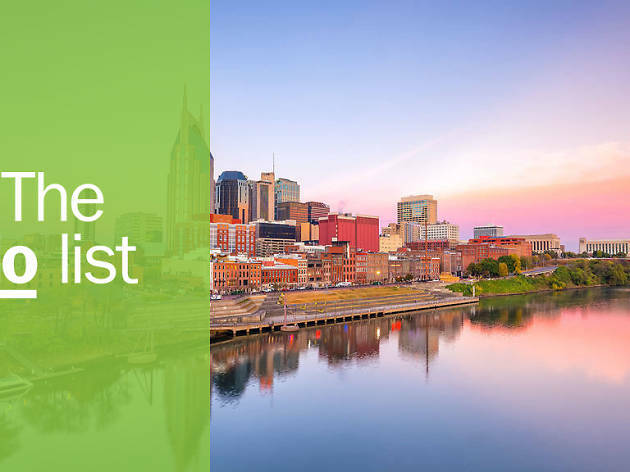 The Volunteer State is home to mountains and rivers, and its four major cities—Memphis, Nashville, Knoxville and Chattanooga—have distinct personalities and tastes. 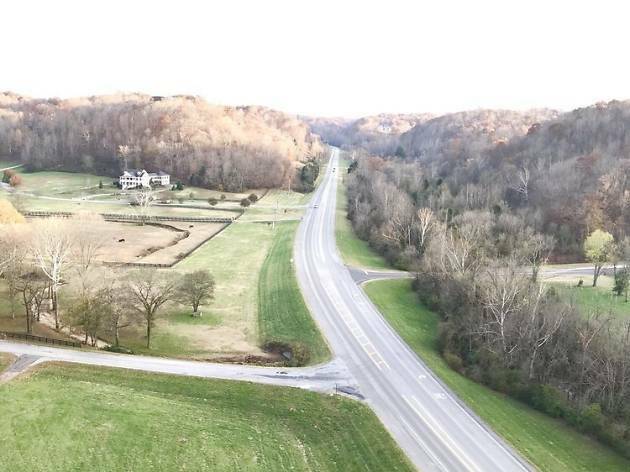 You'll eat barbeque and hot chicken, listen to blues and country, hike and study at universities, make music and make art—and, of course, drink Tennessee whiskey. Why go? In 1927 the Bristol Sessions were recorded here in Bristol, a town, literally on the Tennessee/Virginia border (the state line runs through main street). 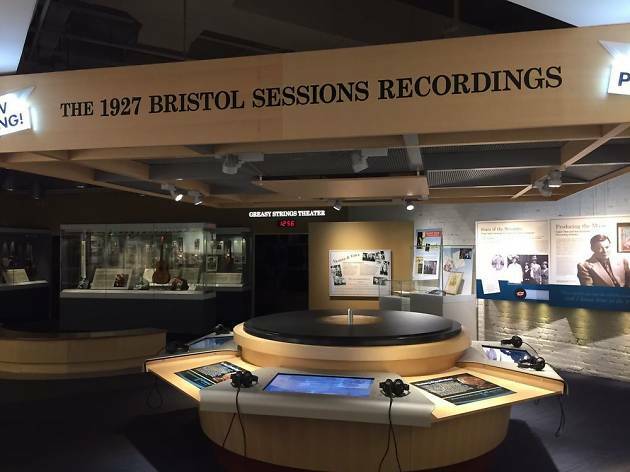 The museum is an interactive wonder where you can touch, listen and learn about the roots of "hillbilly music." The gift shop is a must-stop. Why go? 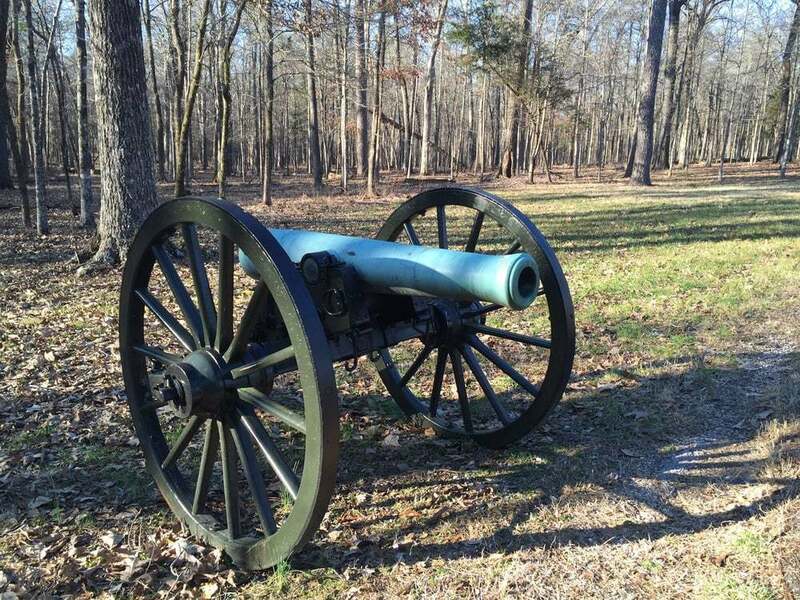 The Northern Terminus of this route has a breathtaking arched bridge, and from there you'll see beautiful scenery, learn about Civil War and Native American history and take in some lovely hikes to waterfalls. Bicycles get right-of-way on the Trace, so if you prefer to travel by two wheels, you'll have plenty of company. What is it? The most famous music venue in Nashville, a.k.a. 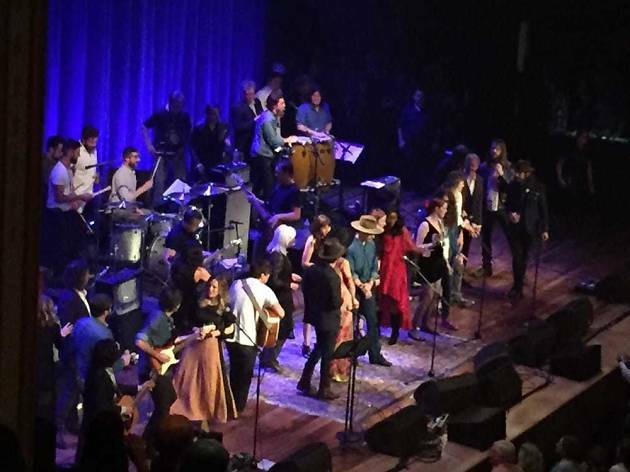 "The Mother Church of Country Music." Built as the Union Gospel Tabernacle church in 1892, it once was the home of the Grand Old Opry. Why go? Everyone who is anyone wants to perform on this stage. The acoustics are unparalleled, and often result in singers showing off their chops in ways they might not elsewhere. It is a pleasure to watch artists’ reverence for the space. Come early and take the back-stage tour. Why go? Creativity is in the air at this mountain campus. Students (from recent grads to retirees) come here to learn or perfect their skills in a collaborative environment. Taking a class is the immersive option, but lectures and a great gallery store are worth checking out if you are just passing by. What is it? An intimate gallery on the campus of Fisk University. 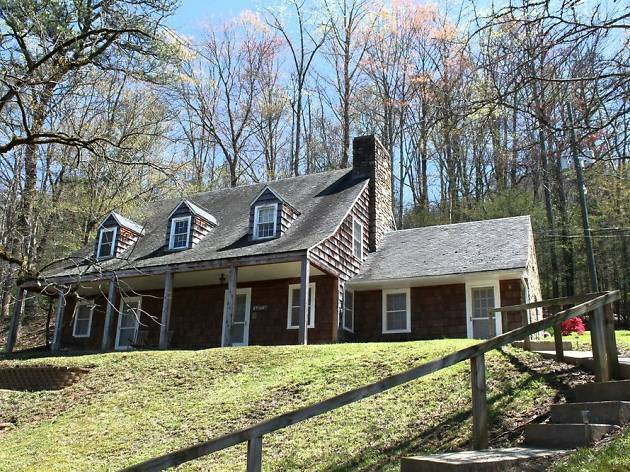 It is named for the art collector who convinced artist Georgia O’Keeffe to donate to large portion of the work and personal collection of her late husband, Alfred Stieglitz to the school. Why go? 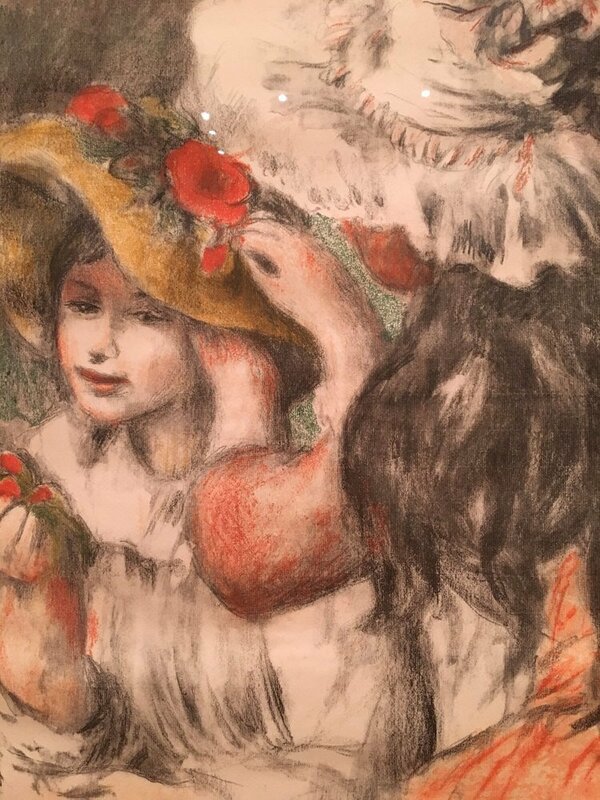 This is a world-class American art collection, now shared with Fisk and Crystal Bridges Museum of American Art in Arkansas. 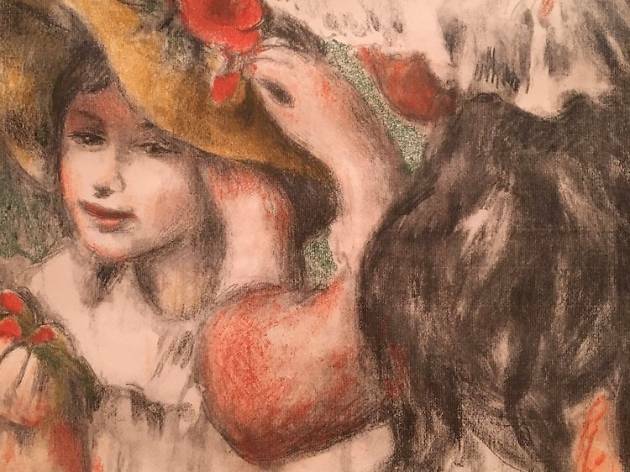 The collection includes works by Stieglitz and O’Keeffe, as well as acclaimed European and American art­ists including Pablo Picasso, Paul Cézanne, Pierre-Auguste Renoir, Diego Rivera, Arthur Dove and Charles Demuth. The rest of the beautiful, historic Fisk campus is worth exploring, too. What is it? 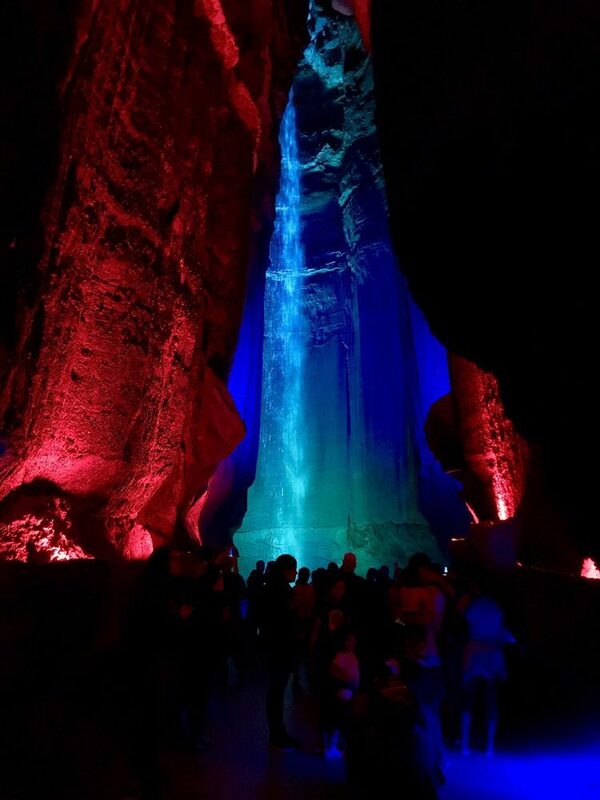 A one-mile underground tour to a magnificent waterfall in a cave under Lookout Mountain in Chattanooga. Why go? A waterfall in a cave! 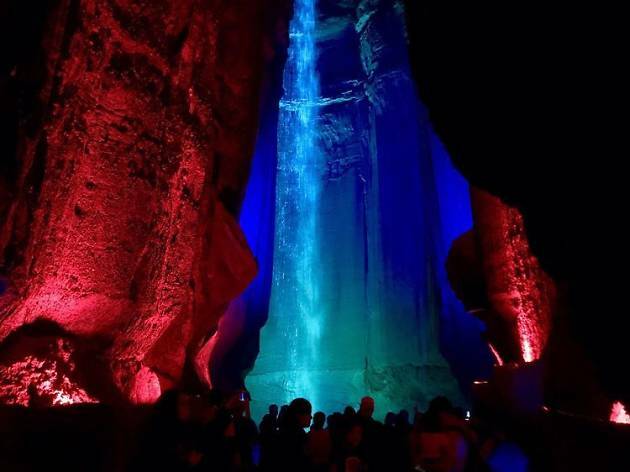 To get there you'll listen to a tour guide tell the standard kitschy jokes, and the lighting on many of the rock formations feels slightly hokey (Ruby Falls is named after a woman named Ruby, yet there are many red-colored lights). 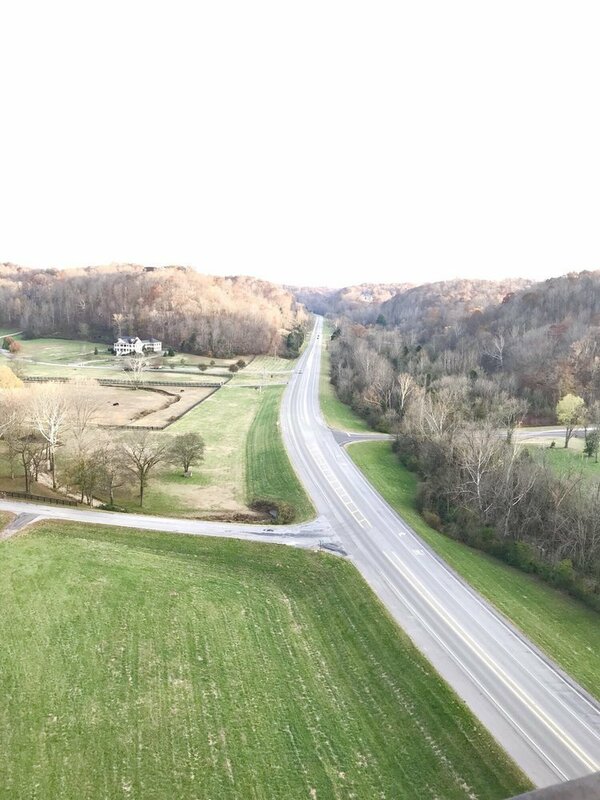 But when you get to the spot where Ruby Falls' waters thunder 145 feet to the pool beneath, it is hard not to be im­pressed. What is it? Atop Lookout Mountain in Chattanooga is a botanic garden made famous by advertising signs on barns all over urging visitors to "see Rock City." Why go? 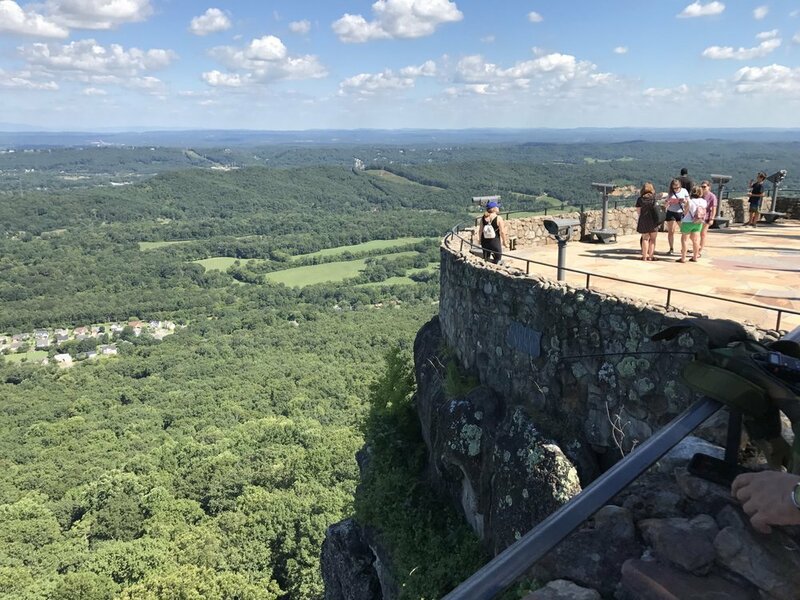 You'll walk through a 4,100-foot "Enchanted Trail" that winds through ancient rock formations and get to a spot where you can see seven states from one vantage point (Georgia, Alabama, North Carolina, South Carolina, Virginia, Kentucky and, of course, Tennessee). What it is? The oldest federally registered distillery in the country (dating to 1886), still making its liquor with traditional methods. Around Moore County there are 74 barrel-house ware­houses, and each one holding about one million barrels of whiskey. Why go? 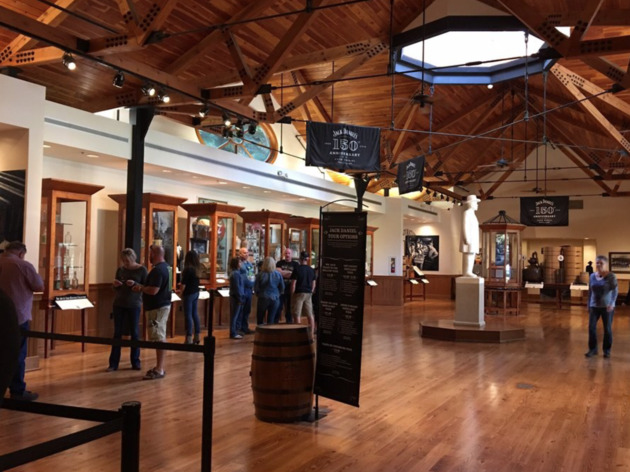 This is the quintessential Tennessee whiskey experience. 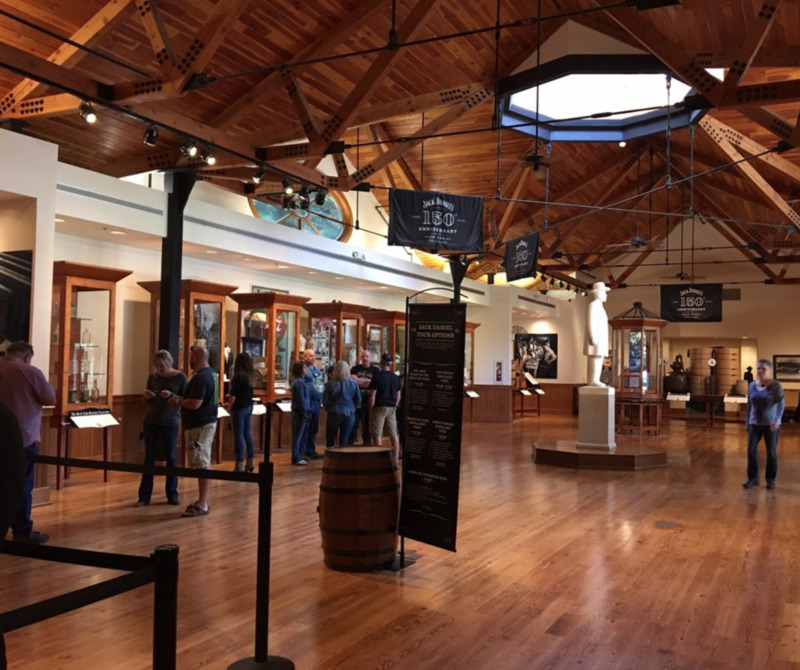 There's a free booze-less tour (you'll get Lynchburg lemonade at the end of your walk) or a fee-based sampling tour for those who are over 21, which includes about two hours of tastings. Why go? Johnson became president when Abraham Lincoln was assassinated, and, boy, was he not popular. Check out these buildings, each pretty and interesting in their own right, and learn the story of his rise to power and impeachment. Why go? 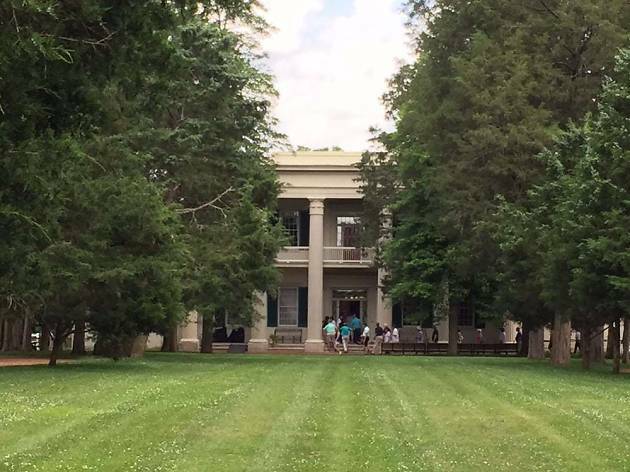 The Hermitage tour and museum focus not only on Jackson and the con­struction and decoration of the mansion, but also the African-American slaves who worked at The Hermitage plantation. 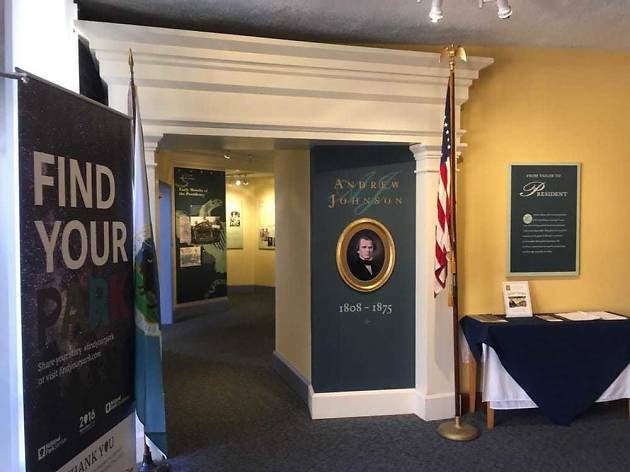 It makes no effort to gloss over some of Jackson’s less favorable legacies. Even if you are not typically an audio-tour-type person, consider the one of the grounds, which includes a kids’ version narrated by Jackson’s pet parrot. What is it? No place in Memphis is more important to American musical history than Graceland, the home of Elvis Presley. Here the King lived with his parents, wife, extended family, and his bud-dies, the Memphis Mafia. Why go? 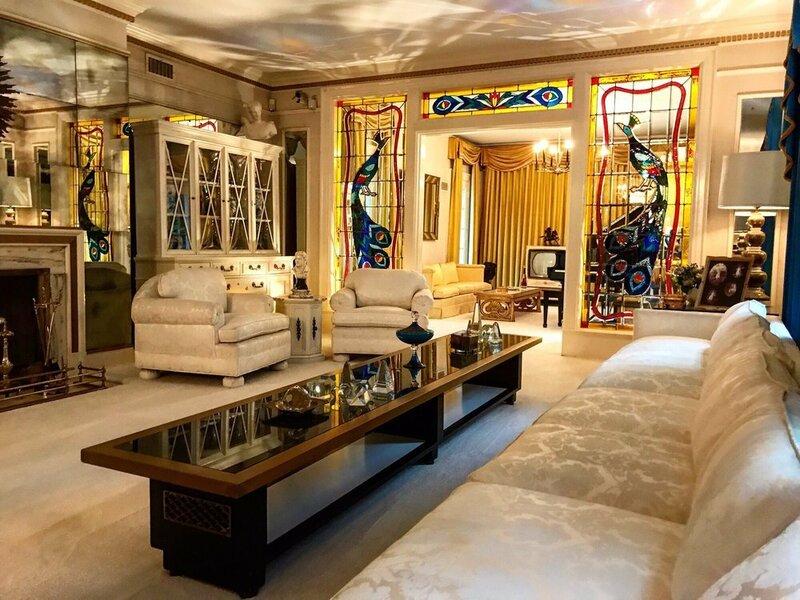 If you are an Elvis fan, this estate, which includes his plane, his home, his gravesite, and new museums with his car collections, costumes and more cannot be missed. What is it? 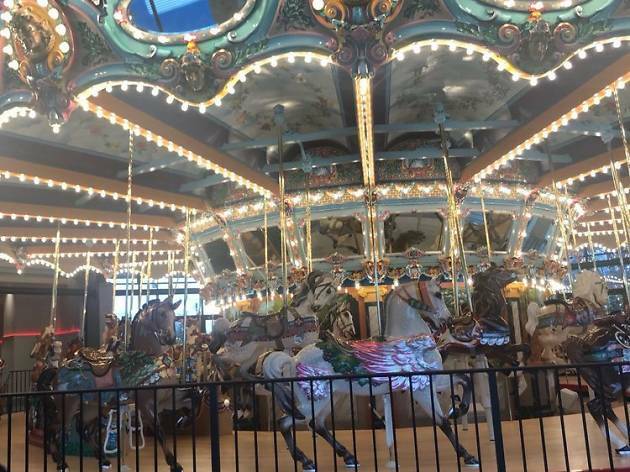 A restored 1909 hand-carved Gustov Dentzel carousel, one of the oldest wooden carousels in the country. 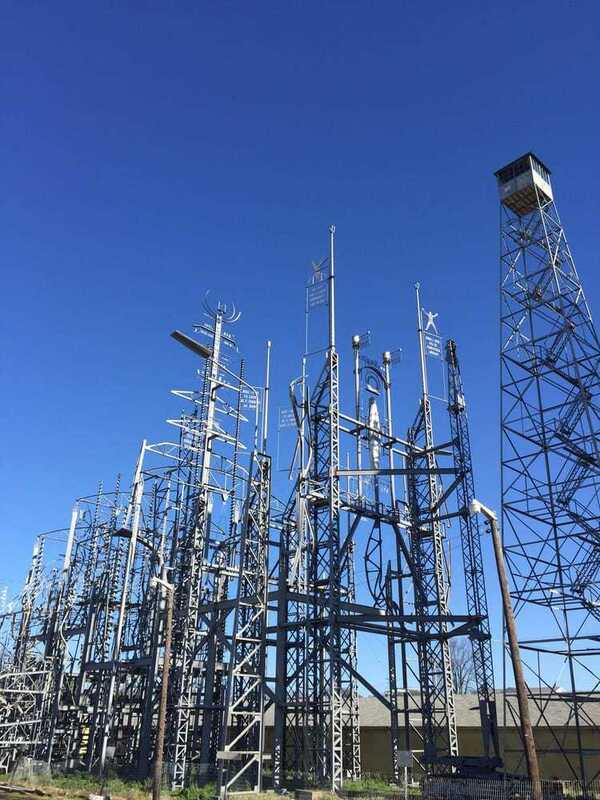 For decades it was stored away, unused. Why go? 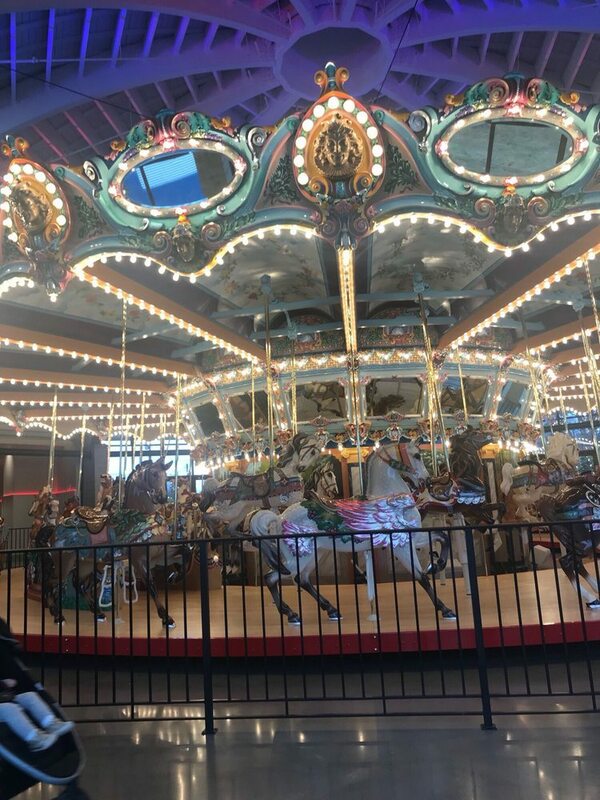 After a $4.5 million restoration and a relocation next to The Children's Museum of Memphis, this horse-lined merry-go-round reopened in 2017. For just $3 you can relive your childhood and appreciate this amazing handiwork. What is it? Nashville’s most transcendent food experience is not to be found in a fine restau­rant or even at a standard meat-and-three cafeteria. It is served on a plate with a slice of Wonder bread and a pickle chip. It is hot chicken, a very spicy panfried delicacy, made with bone-in breast and secret spices. Why go? 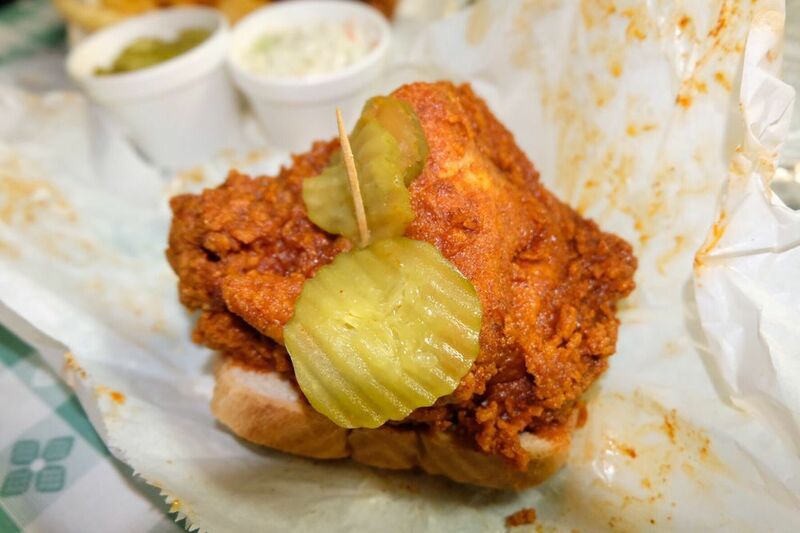 Chefs all over the country are offering their takes on hot chicken, but you ought to try it where it was invented, at Prince's Hot Chicken Shack. 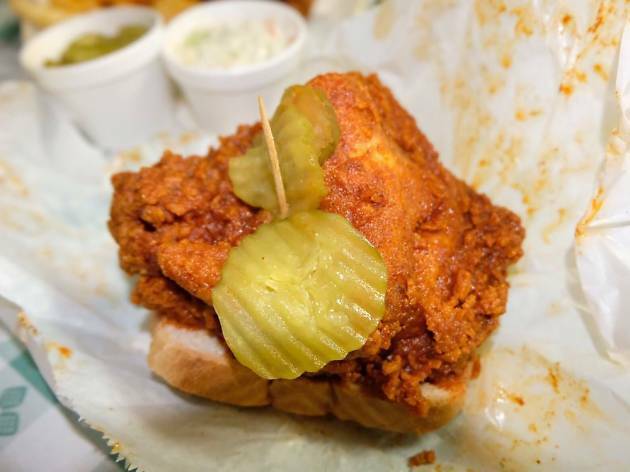 If you prefer A/C and side dishes and beer with your meal, try Hattie B’s Hot Chicken—both of these spots are in Nasvhille. Why go? 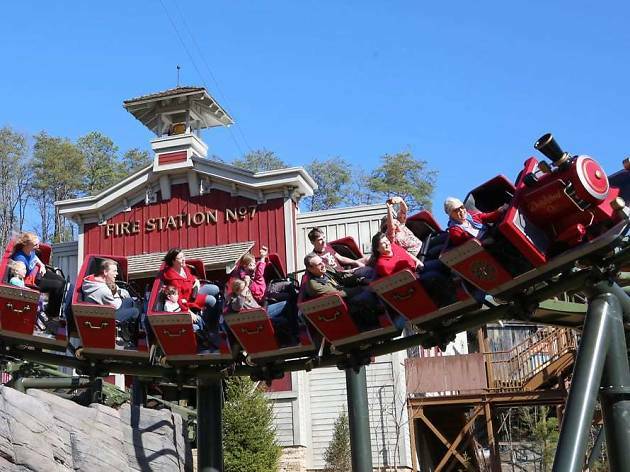 Amusement parks, with roller coasters , water ride and nightly fireworks are fun. 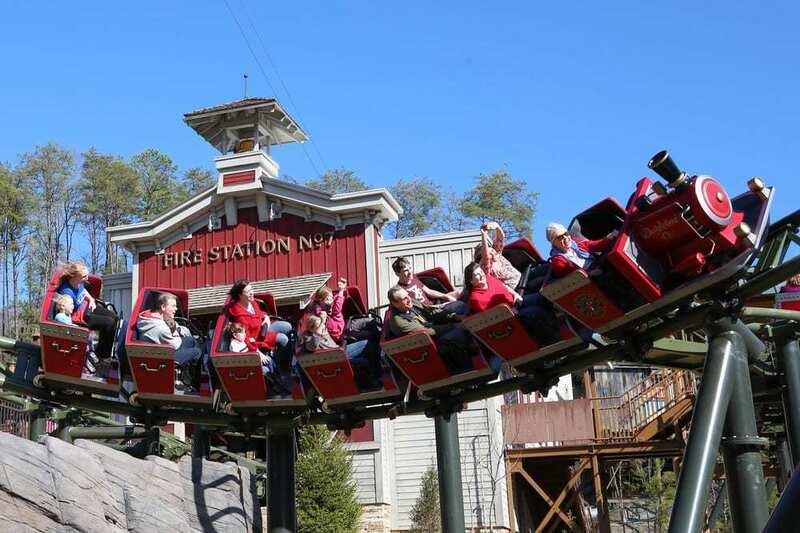 But Dollywood goes above and beyond. Dolly grew up in this in the eastern part of the state, and her love for the people, traditions and mountains come through the kitsch. Check out the live music and artisans. 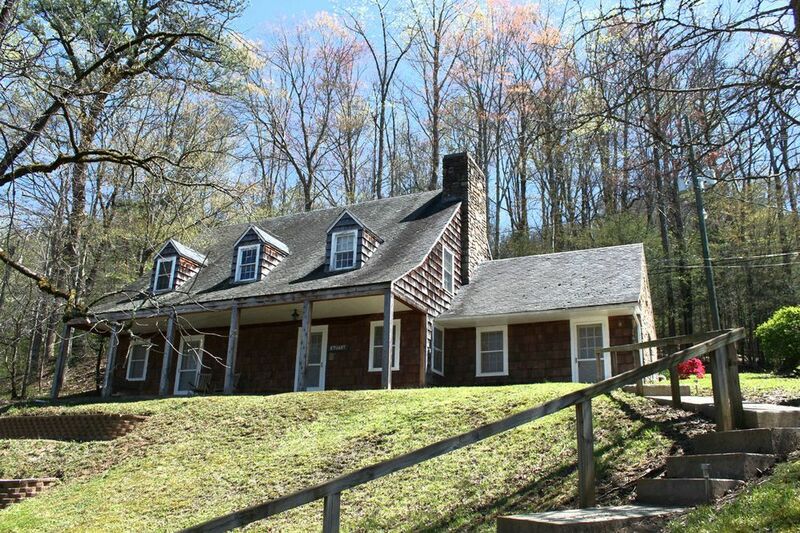 This place is the definition of good, clean fun, with spectacular mountain views. Why go? 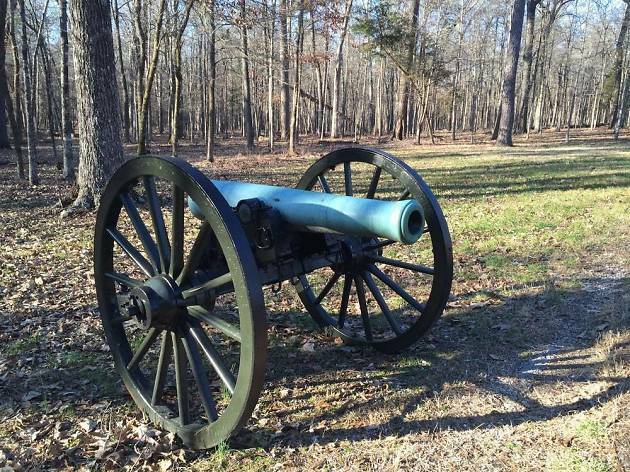 This is a pivotal spot in the U.S. Civil War, the one, some say, rang "the death-knell of the Confederacy." Even those who are not necessarily military war buffs will appreciate the scenery, great views and the way in which the displays make history understandable. Why go? 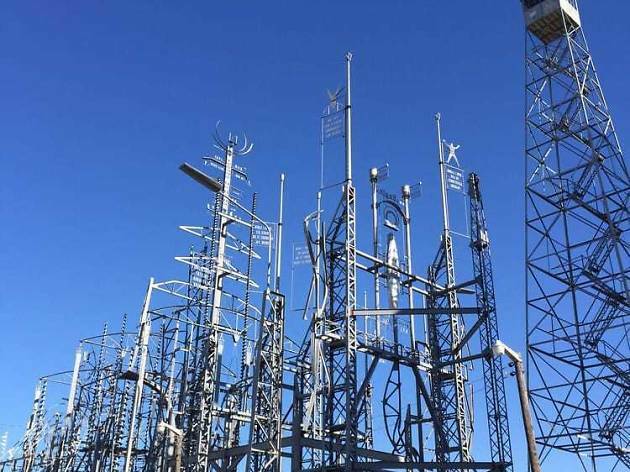 At first glance it looks like an electrical transformer station, but this acre of steel sculptures is a remarkable work of outsider art, which is what folks call art produced by self-taught artists. Tripp started it in 1989 and will continue to work on it for the rest of his life. When he passes, he will be buried here.